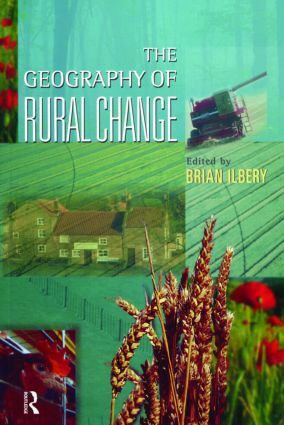 The Geography of Rural Change provides a thorough examination of the processes and outcomes of rural change as a result of a period of major restructuring in developed market economies. After outlining the main dimensions of rural change, the book progresses from a discussion of theoretical insights into rural restructuring to a consideration of both the extensive use of rural land and the changing nature of rural economy and society. The text places an emphasis on relevant principles, concepts and theories of rural change, and these are supported by extensive case study evidence drawn from different parts of the developed world. 2. Rural Restructuring: Social Perspectives. 4. Conserving Nature: A Rural Land Use Revolution? 5. The Changing Role of Forests.